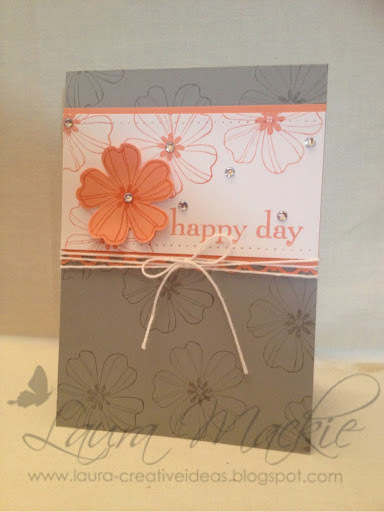 I love the elegance of this lovely card and the gorgeous colour. Really gorgeous card Laura. Love the pretty flower and lovely colour. 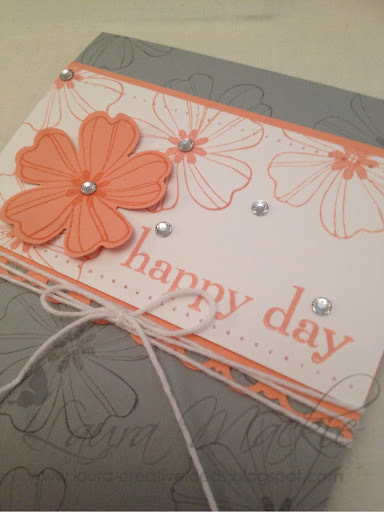 A lovely card, Laura and great colour choice too.